While many still (wrongly, of course!) consider Linux as the crude hackers’ OS where they have to keep typing at a black terminal to get things done, in reality some of the Linux distros can shame any other OS generally considered aesthetic. Let’s meet some Linux distros with stunning look and feel (alphabetically). Elementary OS is arguably considered the most beautiful Linux distro. Believe it or not, the distro started off with a theme of the same name. Today it has its own set of applications, a shell (Pantheon) and window manager (Gala). Its user interface aims at being intuitive and beautiful for new users without consuming a lot of resource. Elementary is an Ubuntu derivative. Solus OS (Evolve OS at the time of writing) is under development and in the alpha stage at the time of writing. It seems that this distro has the potential to become the most beautiful Linux distro when it’s ready to roll. Budgie, based on Gnome 3, is the flagship desktop of Evolve OS. Evolve OS is partly written from scratch, partly adapted from now-discontinued SolusOS and using a forked version of the PiSi package manager with simplicity and elegance in mind. 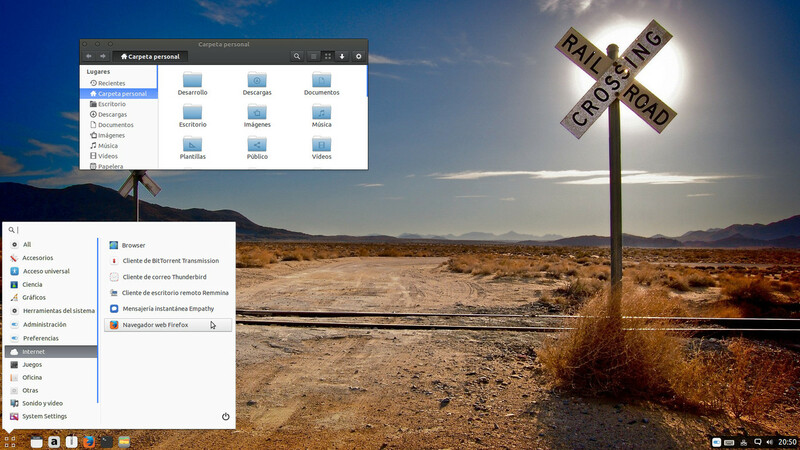 KaOS, as the name suggests, uses a lean mod of the KDE desktop environment. KaOS is built from the scratch. It offers one desktop environment (KDE), one toolkit (Qt) and one architecture (x86_64). The OS also comes with a limited set of useful software in the repositories. Select GTK applications are available, though their number will stay limited. A lightweight desktop environment for that old box in the attic. And it doesn’t compromise with beauty either! LXLE is a Lubuntu LTS derivative with an optimized LXDE desktop environment. A consistent theme, Weather, Aero Snap, Quick Launch, 100 gorgeous random wallpapers and everything runs smoothly cooking the best out of your hardware. This distro is no longer maintained. Pear OS was based on Ubuntu/Debian but the look and feel was as close to Mac as possible. I think that description settles it. It had many in-built applications and the desktop was a heavily customized Gnome. The last release, Pear OS 8, can be downloaded from here. Peppermint tends to be cloud-friendly and is widely regarded as “Linux’s answer to the Google Chromebook”. The fact is, Peppermint was released before Chromebook existed. Like LXLE, it is also derived from Lubuntu and uses the LXDE desktop environment. It uses the open source Chromium project as a way to enable a site-specific browser (SSB) for cloud applications. So instead of opening up a browser and then visiting an application site, there is a dedicated browser window integrated into the system for an application. 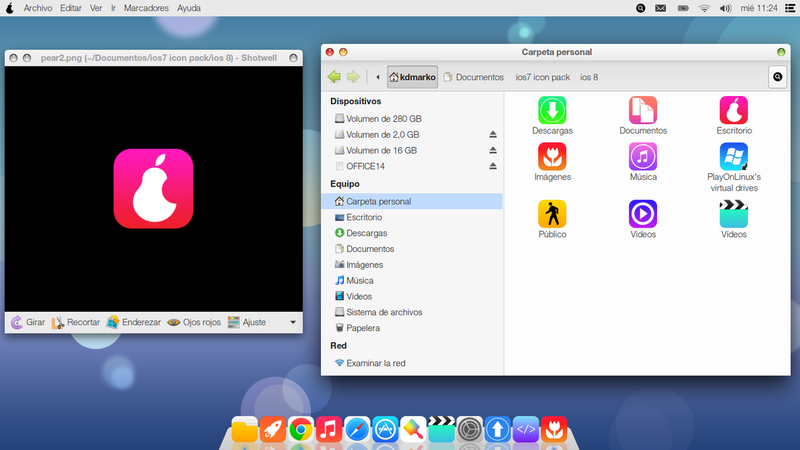 You can also install local applications like any regular desktop OS. 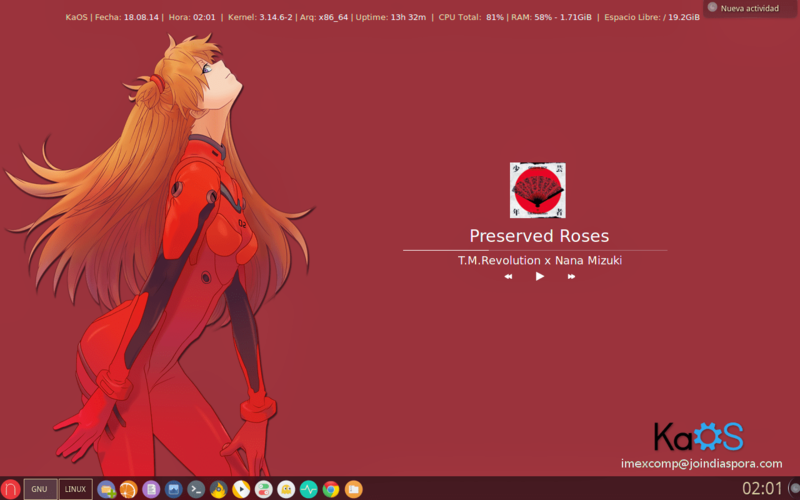 Note that Linux is an extremely flexible (read hackable) operating system and it’s very easy to install and customize almost any desktop environment or theme or icons on any major distribution. Here are some options on Ubuntu. What’s your pick? Don’t forget to suggest any distro that you consider beautiful. I loved your OS the first time I tried it. It’s different from anything we have “by default” on Linux today. Keep up the good work! Yeah I get them confused too. Pear OS has suspended it’s development a year ago. Also, I don’t understand why do you list Pepperment as a beautiful OS. Linux Mint is better looking than pepperment with same icon theme. – So yes, we are aware that the development has ceased. – because choice varies. Mint is also a great looking distro. However, this is what we selected after checking out a number of distros. Please read the last line – “What’s your pick? Don’t forget to suggest any distro that you consider beautiful”… which means this list is neither closed nor definitive. They probably got sued out of existence by a similar-looking operating system company with a lot of lawyers. Yes, and probably the origins of both could be traced back to Linux! Well, Pear OS was a true GNU/Linux distro, but MacOS has BSD and ultimately Unix roots. So, cousins. But they did look and run the same, except you could do anything you wanted with Pear. Still it is a mystery. No body really know, why they closed their project. Linux Action Show had a review on Deepin on Jan 18, 2015. Looks really nice. 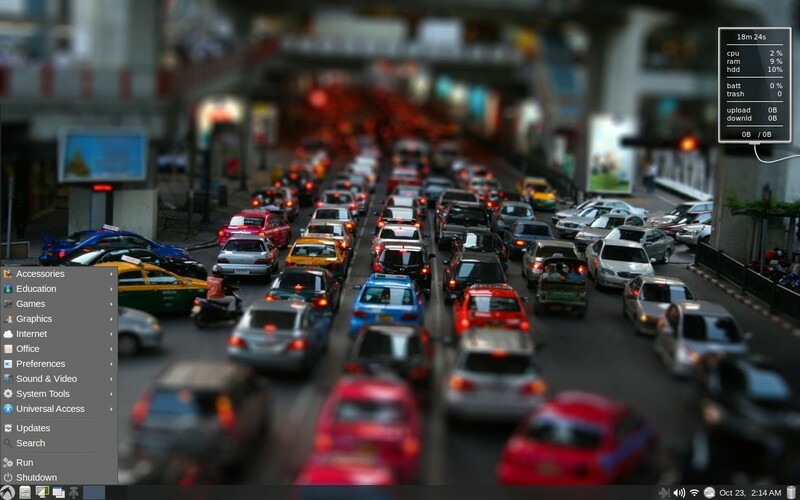 I covered Deepin in one of my articles but I am not sure how it goes in terms of support. Looks gorgeous, definitely. It’s more like the Chromebook is Google’s answer to Peppermint. Peppermint One released: May 2010. Peppermint Ice released: June 2010. Chromebooks announced: May 2011. People alway seem to forget Peppermint did it first.